Born in well-known Jafferi family of Larkana, Sindh on 22.11.1945- Early education at Larakana-later at Government College Larkana from where he obtained degree in B.A.- Degree of LL.B from Sindh Law College Karachi. 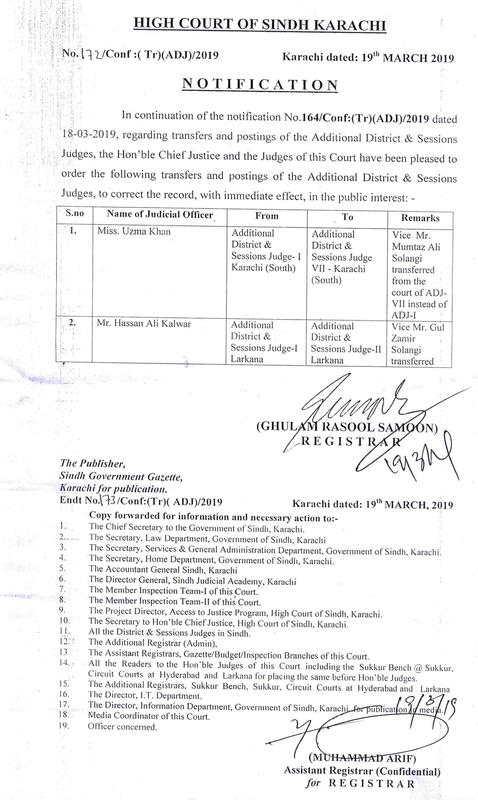 Enrolled as an Advocate at Larkana Bar Association- Worked under the able guidance of his father Mr.Fakir Muhammad Jafferi, who was District Public Prosecutor Larkana from pre-partitioned days to 1965 when he retired and started private practice. 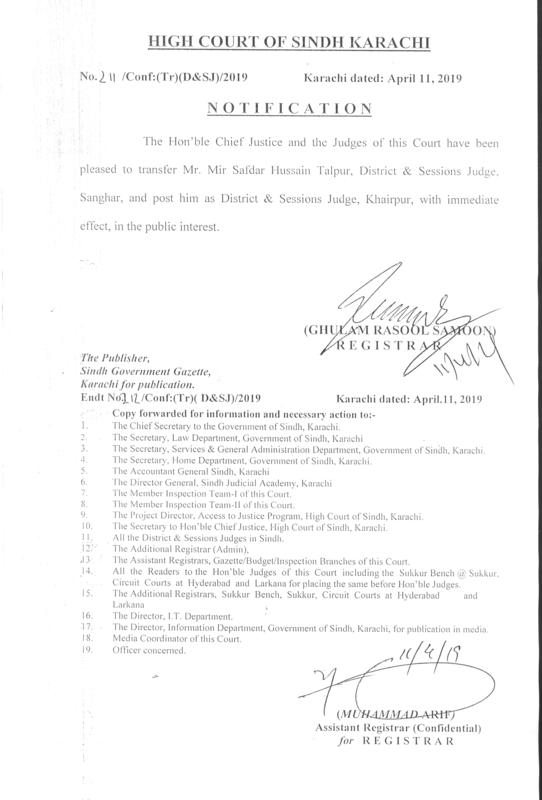 He joined Sindh Judiciary as Civil Judge and First Class Magistrate in the year 1972. 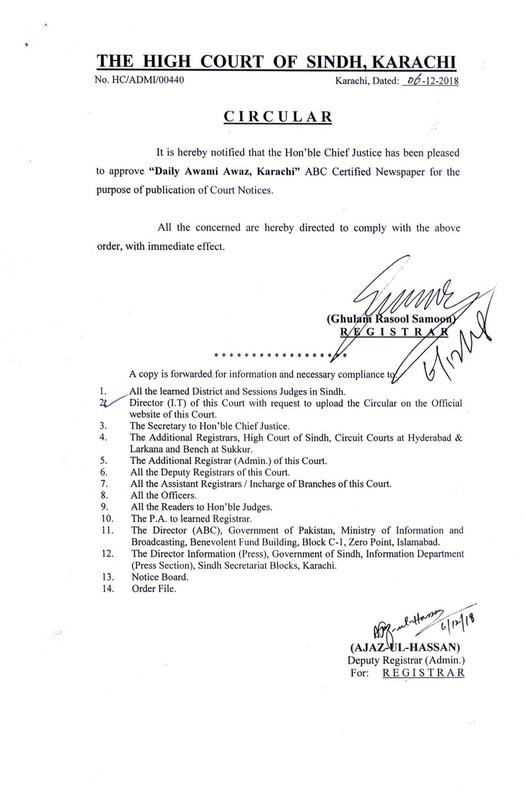 In the year 1974 he married with the daughter of Mr.Justice Z.A.Channa, who is known as an honest, intelligent and hard working judge and had also served as Secretary, Ministry of Law, Justice & Human Rights Division, Islamabad. 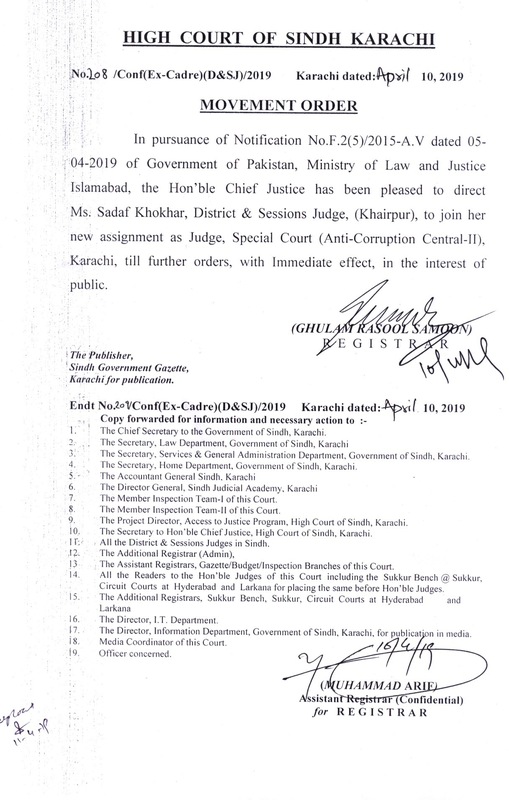 Later on promoted as Senior Civil Judge, Additional Sessions Judge and District & Sessions Judge. 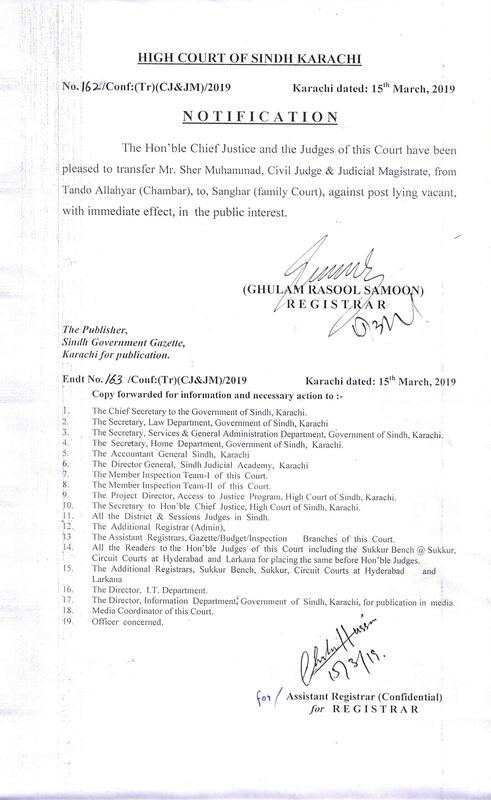 He served in various districts of Sindh in the above capacities and was appointed as Registrar, High Court of Sindh. He had taken training at Federal Sharia Academy and obtained certificate from there. 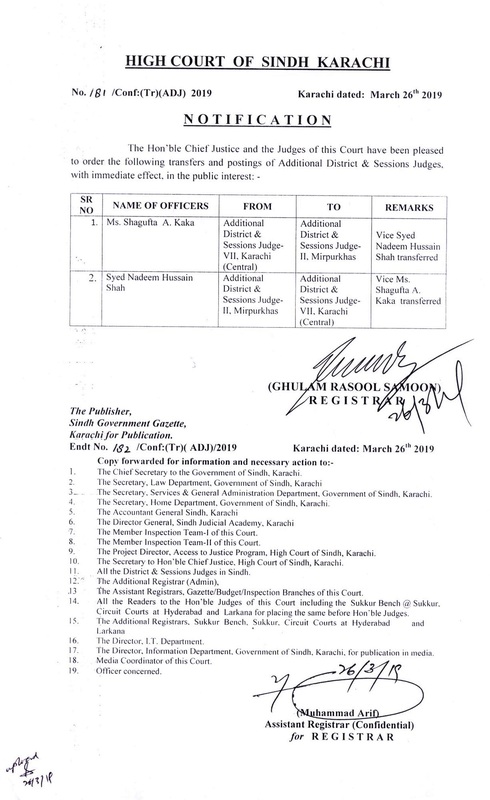 He worked on the separation of Judiciary from Executive and was successful in separating the Magistracy from the Executive during his posting as District & Sessions Judge Hyderabad in the year 1992 to 1995. 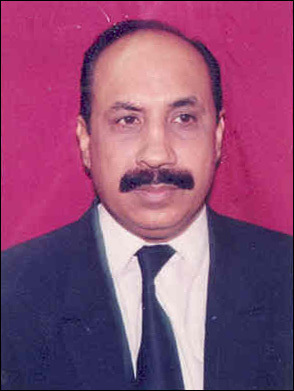 He was appointed as Administrative Judge, Anti-Terrorism Courts Karachi Division on 07.05.1999. 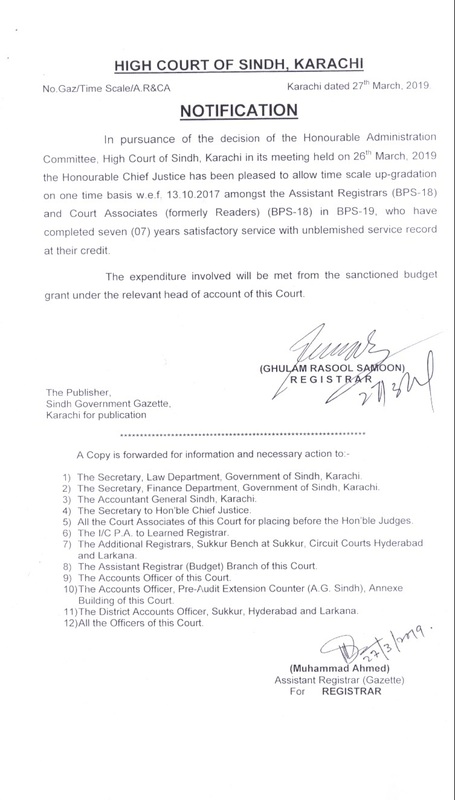 He was also appointed as Administrative Judge, Accountability Courts Sindh, Karachi. During the tenure of his service he has decided various important cases by delivering judgements and deciding very important legal questions. 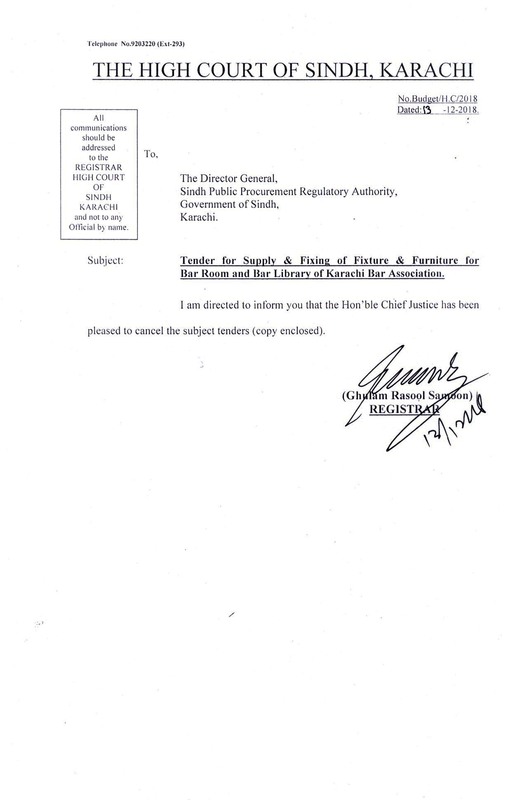 One of such cases is commonly known as Plan Hijacking Case against the Ex-Prime Minister of Pakistan Mian Muhammad Nawaz Sharif along with two Chief Ministers, out of them one was of Punjab and another was of Sindh province and four other high ranking officers. The trial of the case was recognised unanimously to be one of the open, fair and impartial, not only in this country, but the world at large. 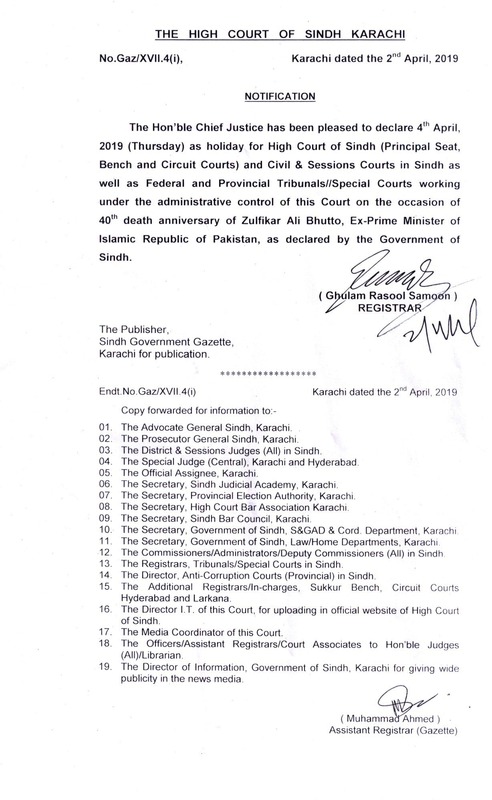 Trial was attended by Foreign Diplomats, Journalists of Pakistan and foreign media, high-ranking government officials, Ex-Governors, Speaker National and Provincial Assemblies, Ministers, Senators and M.N.As. 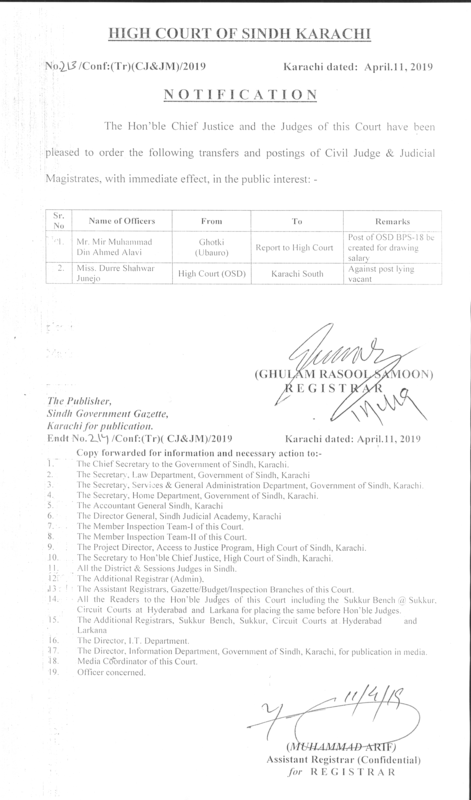 He was elevated to High Court of Sindh as an Adhoc Judge on 27.8.2002 and confirmed as a permanent Judge on 27.8.2003. 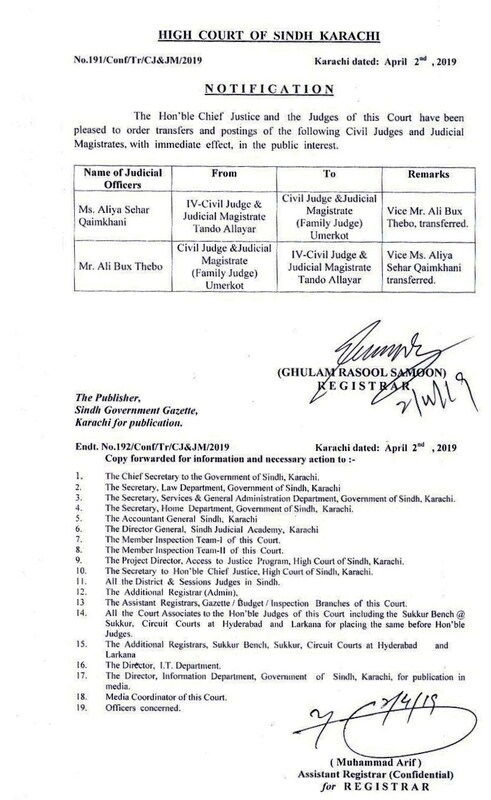 Elevated to Supreme Court of Pakistan on 7th September 2009.